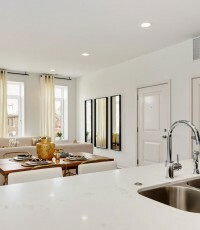 Noah Properties brings a new dimension to residential rental living. 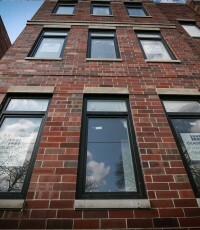 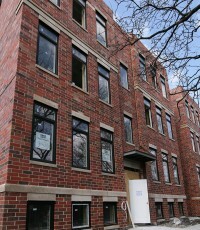 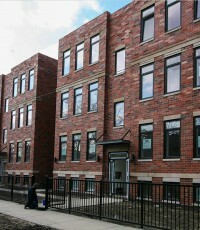 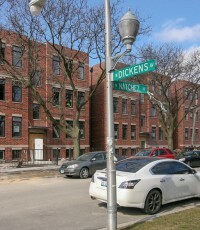 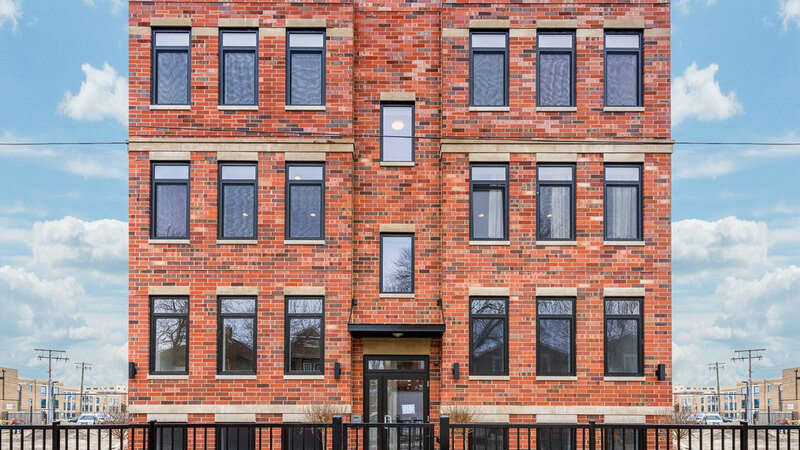 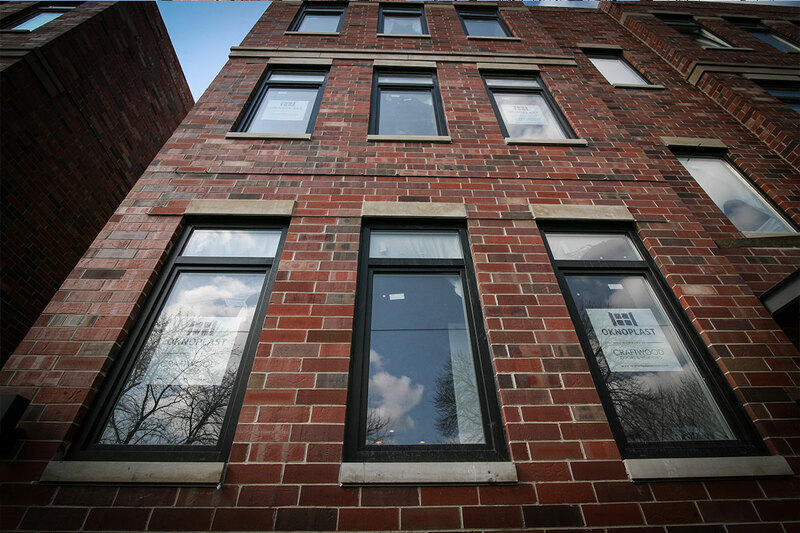 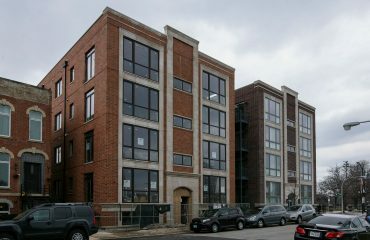 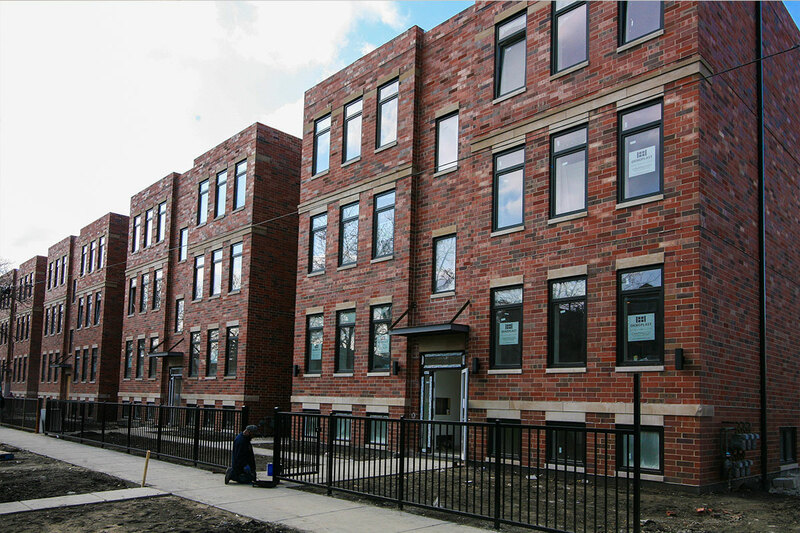 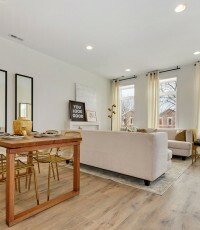 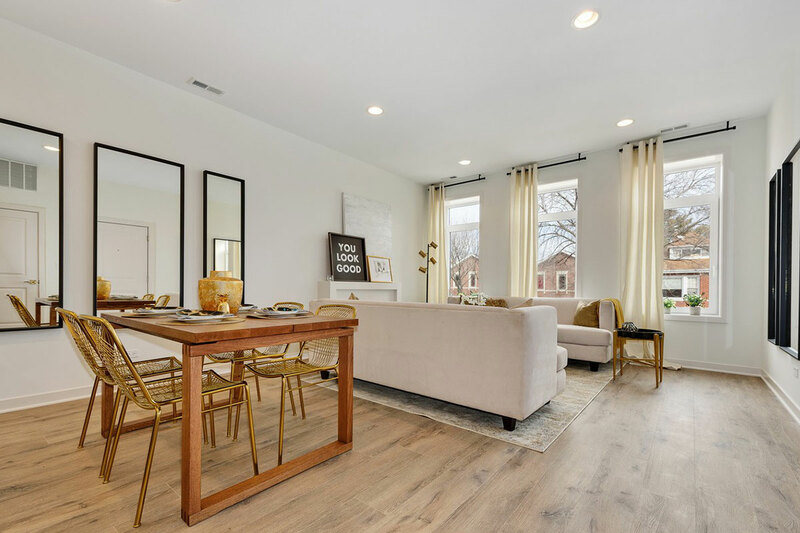 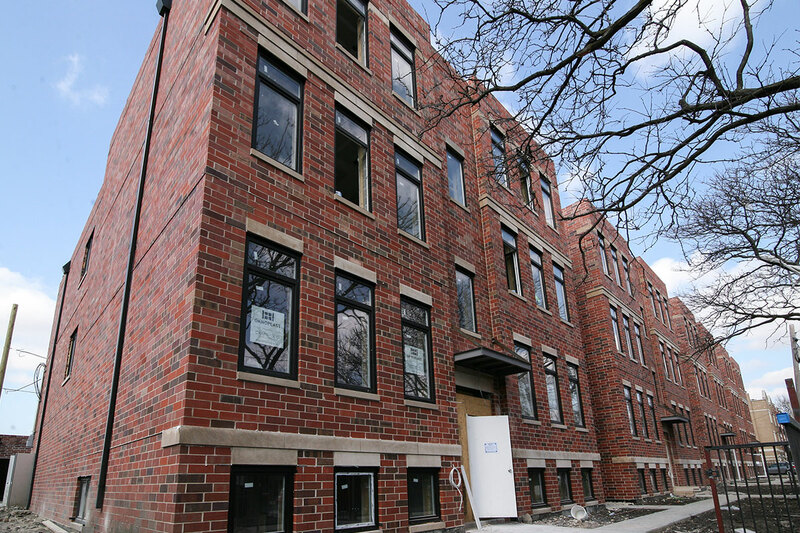 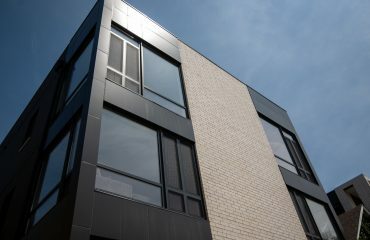 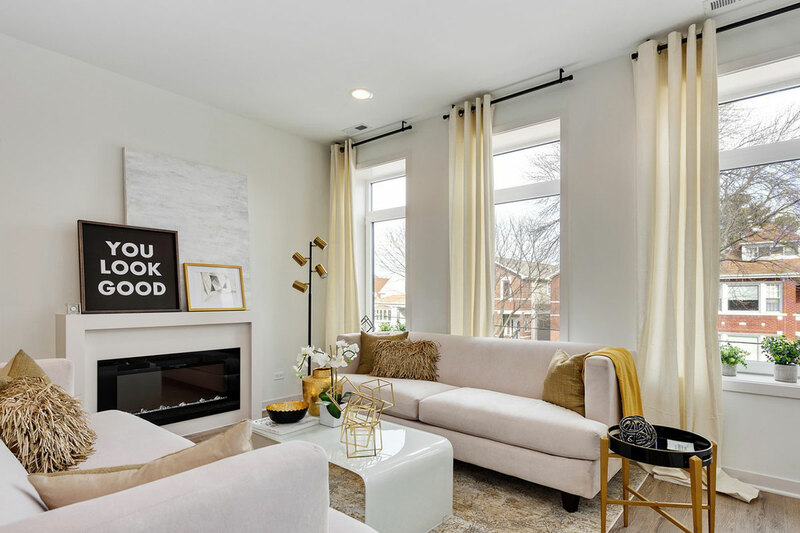 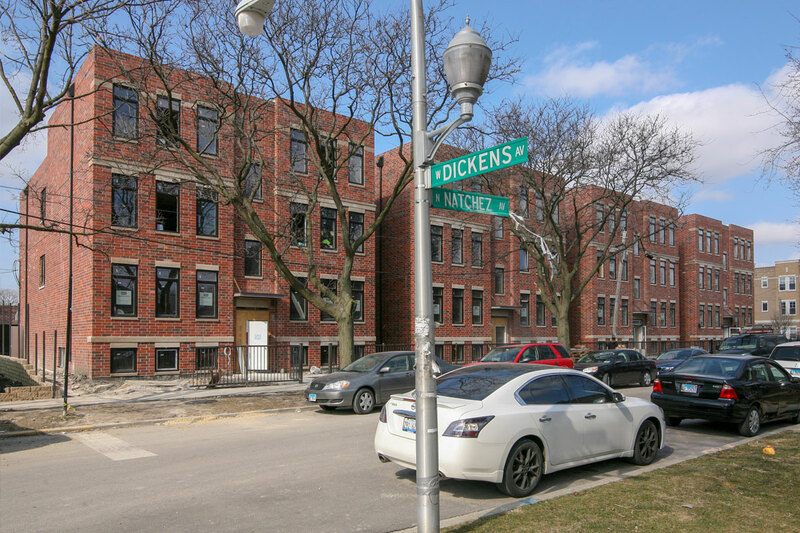 Offering modern and spacious floor plans all over Chicago. 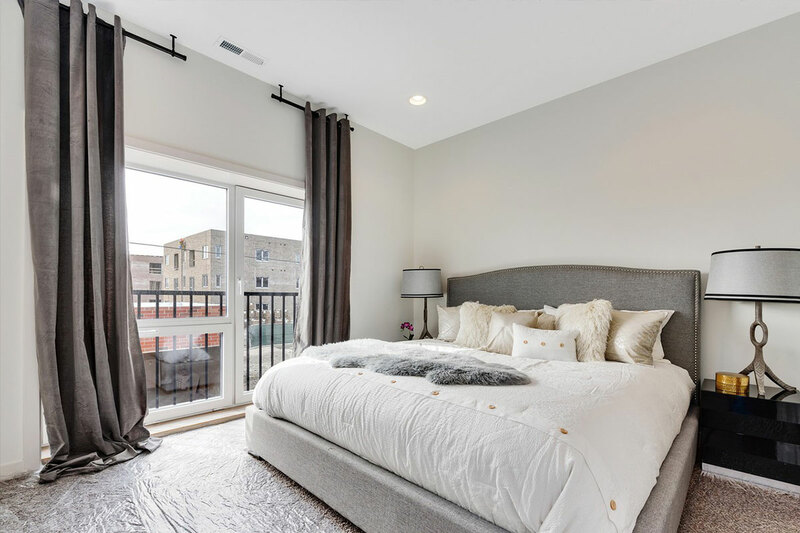 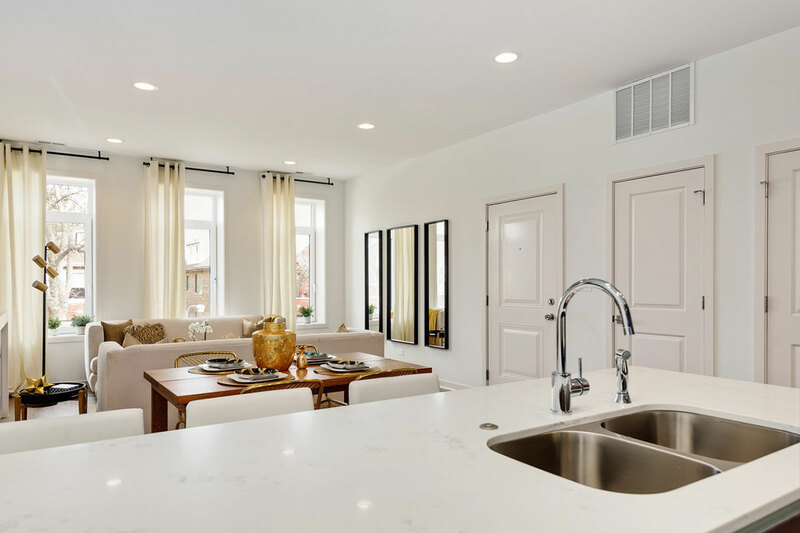 Modern finishes and outstanding amenities create an environment of unparalleled comfort, raising the bar on luxury rental living. 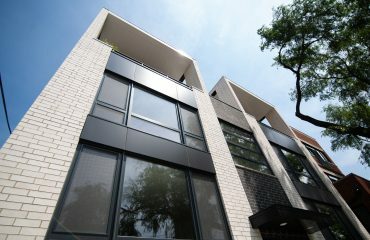 Noah’s rentals are situated to accommodate today’s demanding lifestyles.